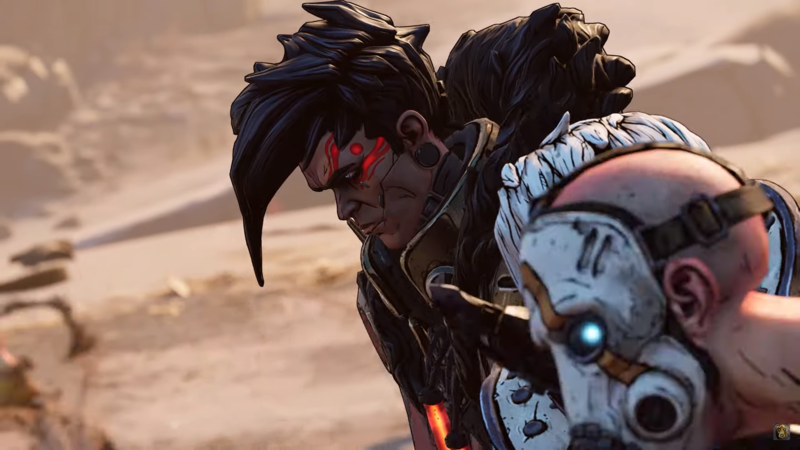 These are Borderlands 3's villains | PowerUp! 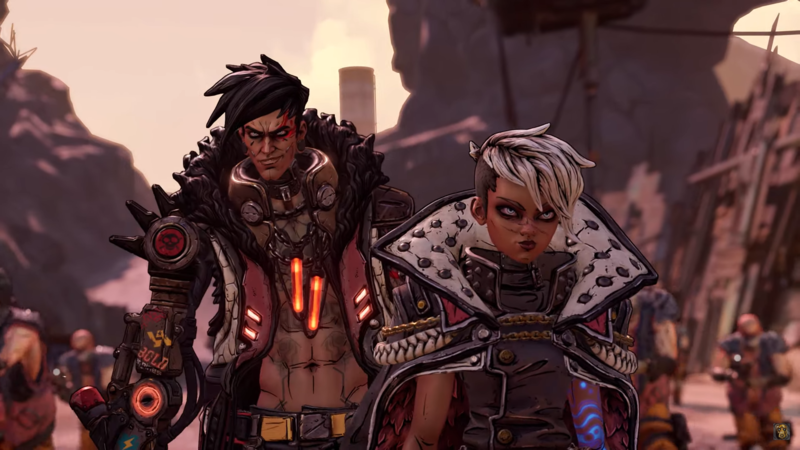 Today, during Gearbox’s Panel at PAX East, CEO Randy Pitchford revealed the villains for the new Borderlands game. 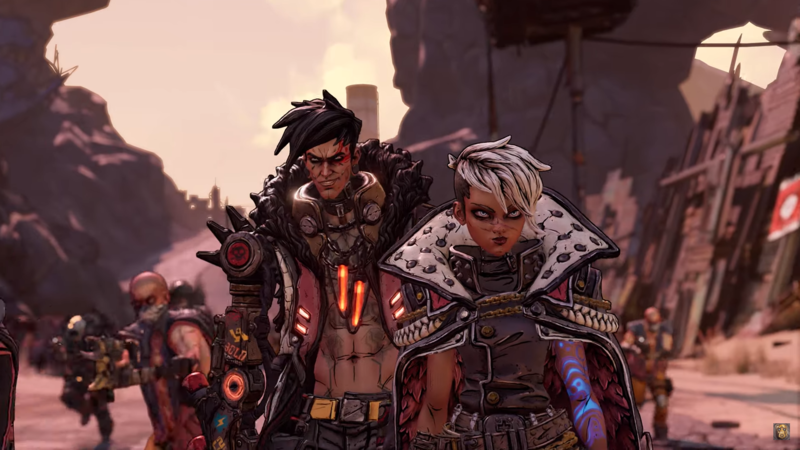 The Borderlands 3 villains come as a pair and it looks as though they’re siblings. While we didn’t learn their names officially today, they certainly look mean. 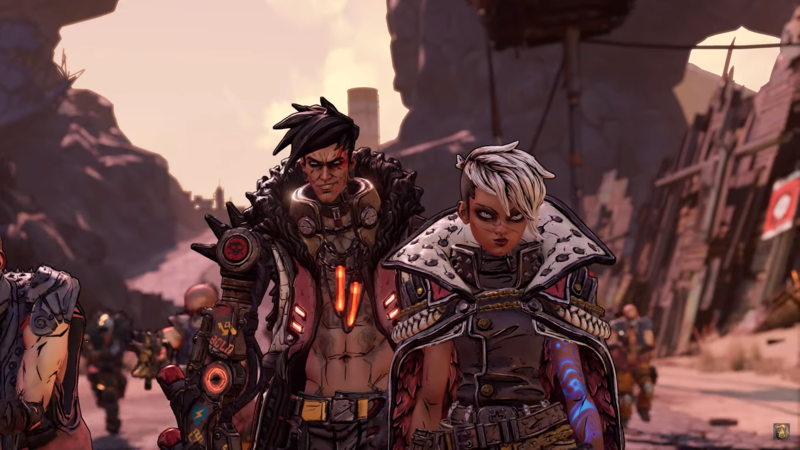 Players will be taking them on in Borderlands 3 while saving the “worlds” and collecting one billion guns. 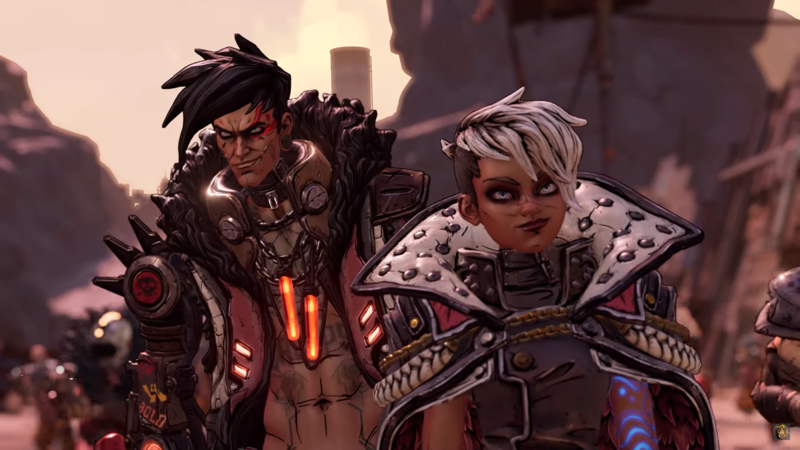 According to GamesRadar, the two villains are named Tyreen and Troy. 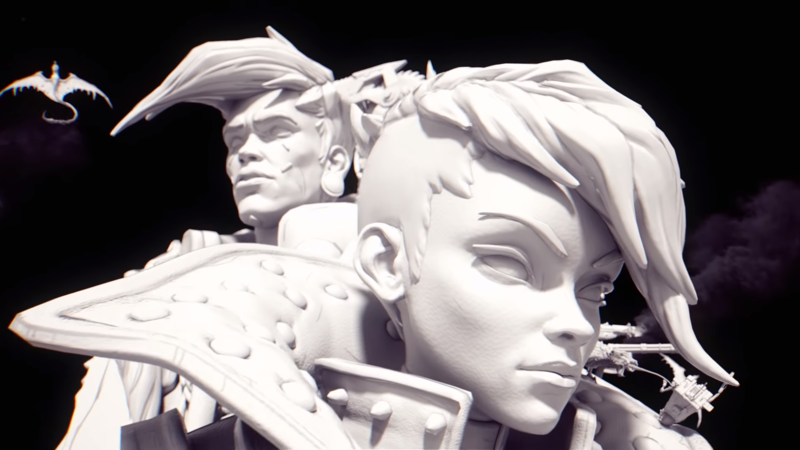 While we don’t know much about these two at the moment, perhaps we’ll learn more on April 3 when more information is released. You can bet that it’s going to be very tough to take these two down and you can bet on having to do a lot of killing before you even get there. 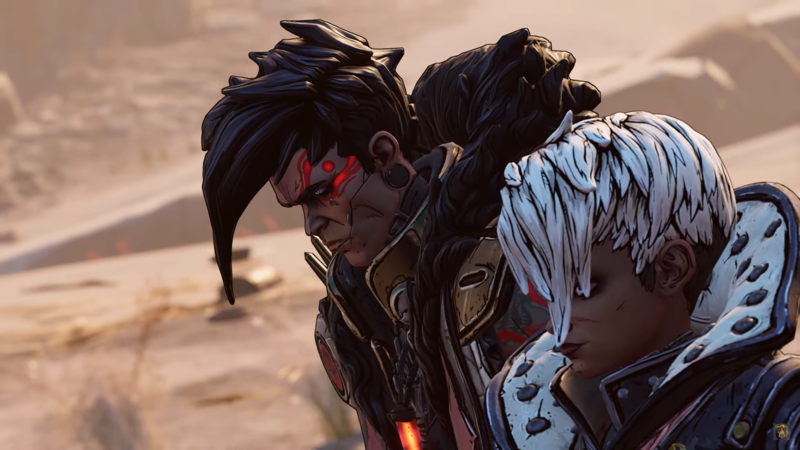 Borderlands 3 is coming in 2019.